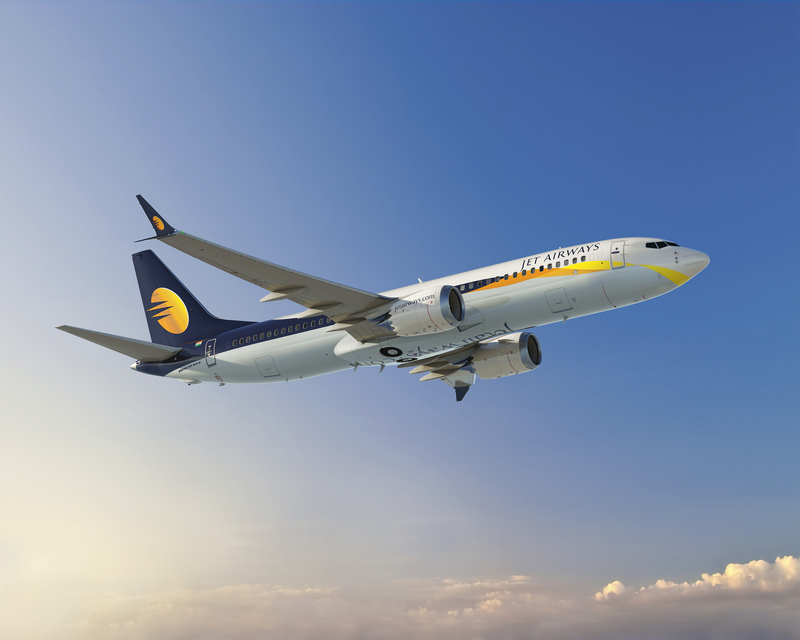 Jet Airways, India’s premier, full service international airline, continues its summer offers with one week of up to 30 percent savings on international travel. Effective Sunday, 29th July 2018, guests travelling to Bangkok, Colombo, Dhaka, Hong Kong, Kathmandu and Singapore can enjoy substantial savings on their Premiere as well as Economy class bookings. Tickets booked under the week-long fare sale from 29th July to 4th August, 2018 will be valid for immediate travel making it an attractive proposition for guests booking last minute and those planning their future travels. The promotion will be applicable for one-way and return journeys. The sale offer is valid only available on Jet Airways operated flights and can be purchased through www.jetairways.com, the Jet Airways Mobile App or by contacting a travel agent.